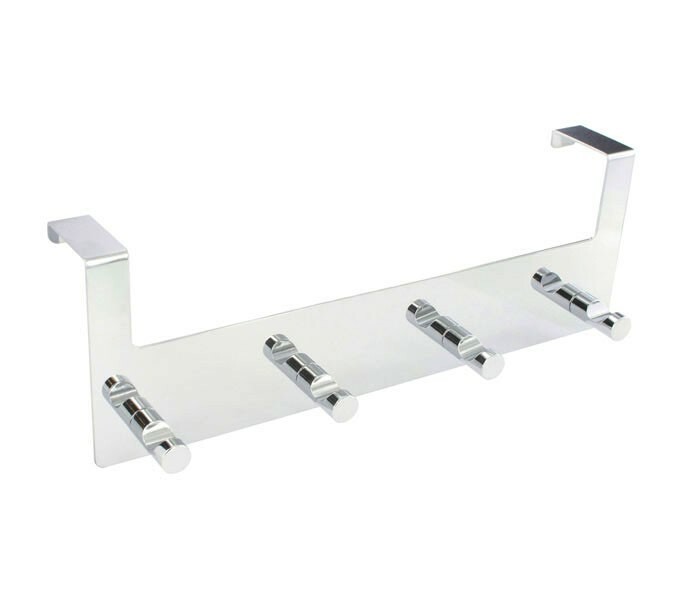 These over door hooks are the perfect solution to hanging storage on the back of your doors without the necessity of drilling holes or damaging your door. 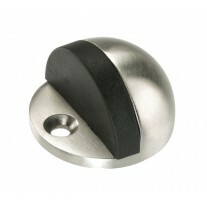 Simply hooked over the top of your door, this over door hanger provides four hooks for hanging your belongings. A notable advantage of these hangers is that they are not permanently fixed and can be removed or moved between doors as required. 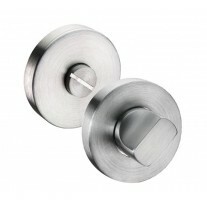 Presented in a modern, stylish chrome plated finish, these over door hooks are sure to look lovely in any home and work particularly well when used in conjunction with other chrome finish hardware. 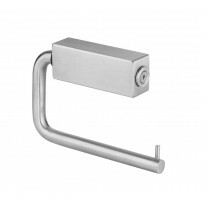 The hanging rail measures 320mm in length and has a 38mm projection.